The decision is in, get ready to meet the Fifty Founders who in less than a month will be stepping into the spotlight at TechChill 2019 to battle it out for their share of the prize pool. And what a prize pool it is: 10 000 EUR main prize, pitching at Silicon Vikings Startup World Cup finals, an invitation to Founders Day & TNW 2019 and AWS Credits. Definitely something to look forward to. This year we received 194 applications, seeing a threefold increase in the countries represented, from 11 in 2018, to 35 in 2019. Most of the applying startups came from the Baltic-Nordic region with Latvia taking the lead, followed by Estonia, Lithuania, and Finland. The Baltic-Nordic region isn’t the only region that is represented this year, we are excited to welcome applications all the way from Nigeria, Tanzania, Lebanon, Ghana, and Argentina. 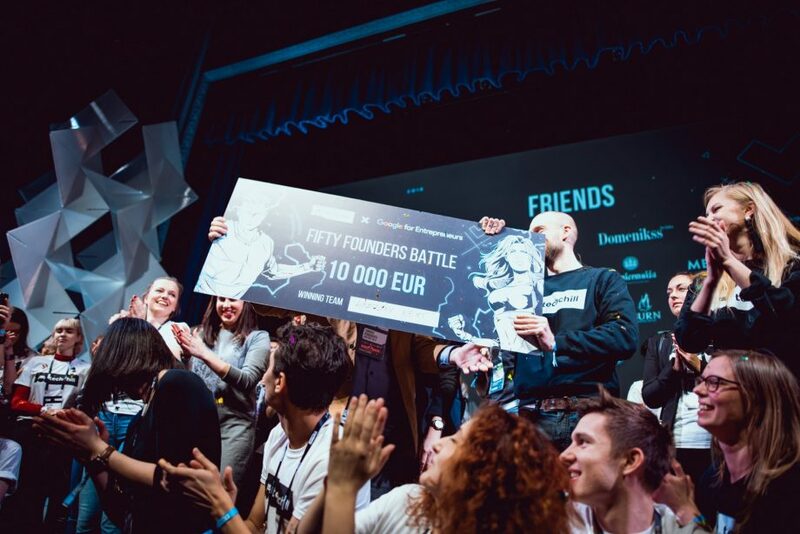 As we mentioned at the beginning of the Fifty Founders battle application period, having the right startup-audience fit for a pitch competition is key, and for that reason, we narrowed down the search criteria by specifying strategic industry verticals, relevant for the Baltics, Nordics, and CEE. 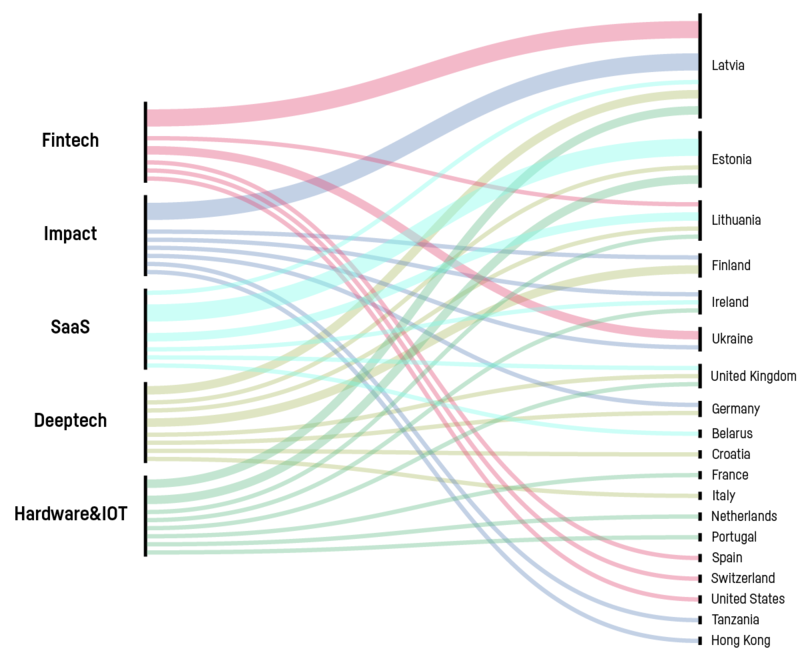 They were Fintech, SaaS, Hardware & IOT, Impact, and Deep Tech. From all the received applications, the most popular vertical this year was SaaS, taking a share of 42%. It comes as no surprise as SaaS Startups in the Baltics account for 32% of startups in the region. It is also one of the top-earning verticals in Europe for early-stage startups. Hardware & IoT was the second most popular vertical (22%), and Fintech (17%) was a close third. Since Fifty Founders battle is an early-stage pitch competition, around 40% of the applying startups were founded last year alone, 32.7% in 2017, and the remainder were spread out from 2011 to 2016. These Fifty semifinalists, on day 1 of TechChill will present their startup on the Founder stage with a 3-min pitch in front of a dedicated jury and an audience of investors, accelerators, media, and general attendees. From those pitches, five finalists will be chosen to present their idea on the Superhero Stage on day two.